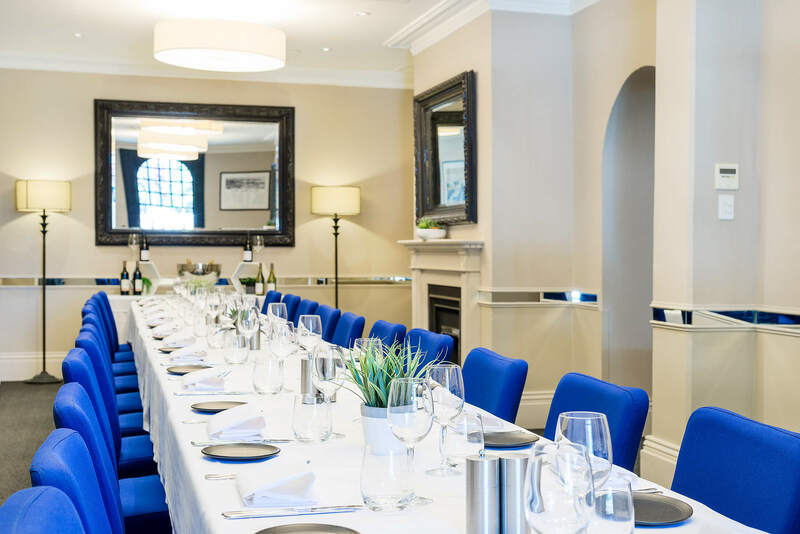 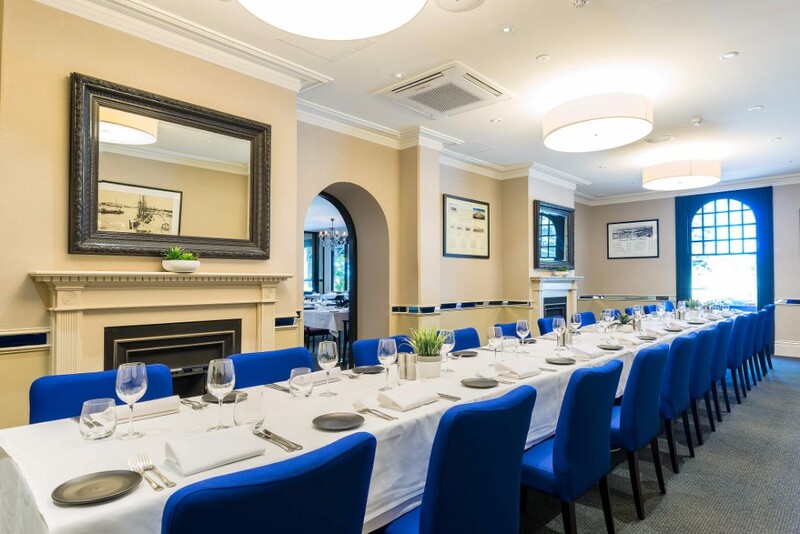 The elegant Calista Room is a private dining venue located inside The Harbour Master restaurant at the Esplanade Hotel Fremantle by Rydges; it features natural light and two gas fireplaces. 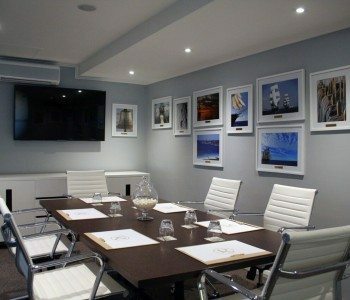 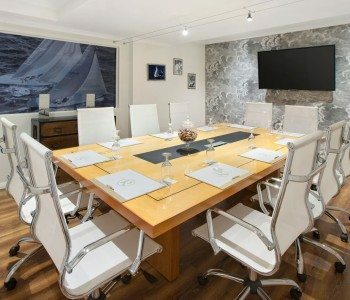 If you are searching for a small private function room to hire in Fremantle, the Calista Room is the perfect fit for long table private group dinners and lunches, birthday celebrations, board meetings and small wedding reception with special wedding packages available from $89 per person. 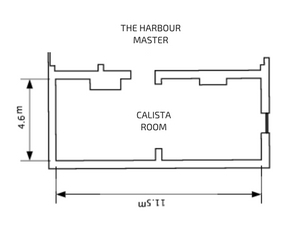 For weddings in Fremantle the Calista Room’s cosy fireplaces and privacy provide a unique setting for your special day with food and wine options from The Harbour Master available.